The Blue Tigers' skipper talked about the national team's future, Indian football and much more. This is going to be a long one, so bear with me. 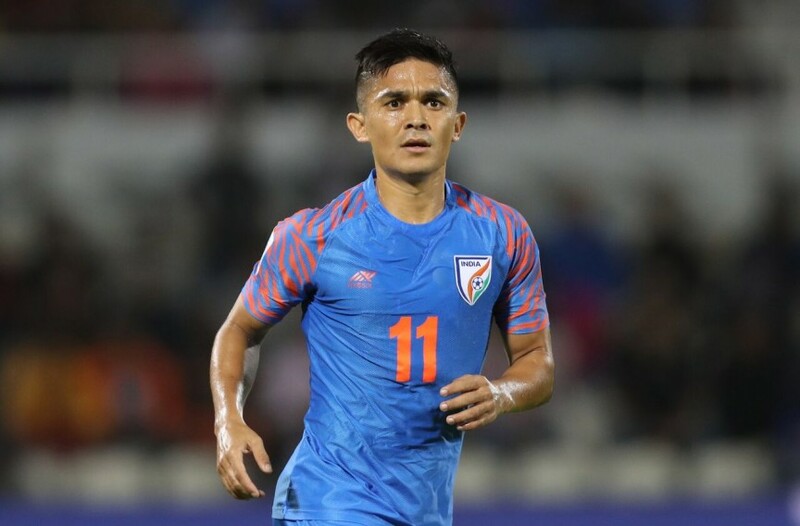 I’ll try my best to keep you hooked to it with sensible jurisdictions or impressions, as we head towards interpreting and further analyzing Indian captain Sunil Chhetri’s long interview that was published in the Times of India earlier this month. The Bengaluru-based player walked into the Mumbai office of the print daily as a guest Sports Editor and they wrote, I quote, ‘It was a day when even the dictaphones gave up; Sunil Chhetri was in such a chatty mood.’ He’s a fearless man, who wears his heart on his sleeve. When men such as him speak, people seldom lose concentration and listen. So did we and wanted to scrutinize his words further. That’s absolutely spot on. India used to, until the new Elo rankings stepped in to decide the FIFA table, play weaker opposition to go on unveaten runs, or collect weak points to rise up the rankings. Indeed, they have not won any games outside the country in the last 12 months, except at the SAFF Championships in Bangladesh and the 1-4 victory against Thailand at the AFC Asian Cup in the UAE. The team, after some inspired performances at the continental tournament, should now go on and play better sides and maintain the newfound momentum, even if results don’t go their way. Is Indian football making progress? A fan’s opinion has always differed from the view of an AIFF official, but co-incidentally, Chhetri’s views fall in sync with those of a fan. He said - ‘Definitely, we have. Is it substantial and huge? No, it's not. Let’s not fool ourselves.’ This is exactly what fans and journalists have been shouting from the rooftops for time immemorial. It’s high time the authorities start making real changes and by authority, we do not mean FSDL, we mean the AIFF. The idea may seem far-fetched to the pessimistic Indian fan, but you have to try, right? He continued - ‘Unless we figure in the first 12 of Asia and stay there, we will never knock on the doors of the World Cup.’ Even with more Asian spots expected to be allotted for the FIFA World Cup, India need to rise up the qualitative standards and rightfully become one of the top 10 sides of the continent. Khel Now, in coincidental unison, had time and again questioned former manager Stephen Constantine’s football system. Chhetri does too. Not directly, but he makes his ire clear - ‘The philosophy was different with Constantine. Again, long ball. It’s difficult. The boys understood, but it was too many long balls.’ He’s spot on, again. While he was persistently running for the long balls from Gurpreet Singh Sandhu, the captain knew that something was not right with the system. He added on the same point - ‘You can do it, but not against better teams.’ This acted as, according to many, the main problem for most players. 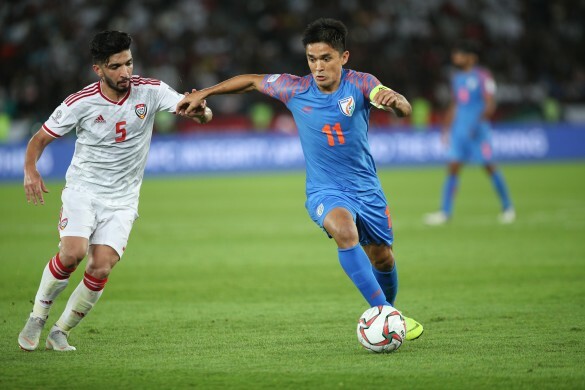 While the attacking quartet was trying to play passes on the ground as well as in the air at the AFC Asian Cup, the rest of the team wasn’t in sync, simply because they had played ‘hit-when-you-see-it’ football for the last two years or so. You don’t go anywhere with that football, even if you have three Leo Messis attacking for you. India, not just the footballing diaspora but the nation as well, needs men as smart as him. Asked about his managerial preference, he laid down two outright approaches. One, if he was selfish, he would want someone to come down and have an immediate effect, so that he can play a part. Another one, someone who comes in with a long-term plan to be implemented for the benefit of Indian football - someone like a Wim Koevermans. He’s also willing to keep his personal aspirations aside, even though he’s termed as one of the fittest players the nation possesses. He also threw light on his relationship with Stephen Constantine and it was just cordial. He’s never written love letters to Constantine - and their ruptured relationship was known to everyone. However, you can’t question his professionalism. 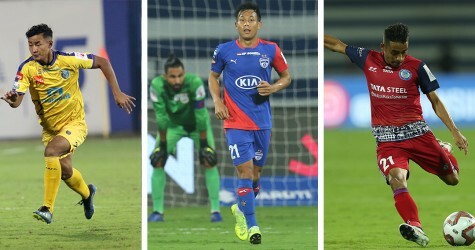 In an era when we hear of manager-player disputes all the time, Chhetri continued to play and scored a terrific number of goals, on the guidelines set by the manager - with due respect for him and his position. Does it all, then, fall on the AIFF’s shoulders? We should let you ponder on that yourself. The captaincy bit has already been written about enough. So, we would just end it with - A player who has played one-fourth of the games of the captain shouldn’t really be competing with him. If the coach is trying to create the second line of leaders, the first leader should be well under the sunset. For example, whenever Ismail Matar is on the pitch for the UAE, he’s the captain, even though he’s well beyond his years. Such is his aura and arguably, Sunil Chhetri has done enough to be treated that way in Indian football. Honestly, there’s no one who can really replace him in the national team, with the kind of consistency he’s shown in converting chances to goals. Jobby Justin is just hitting the radar and is too untested to take the big leap, without any major guidance on the pitch. Brandon Fernandes’ creativity wasn’t used under Constantine and Michael Soosairaj has just arrived on the scene. 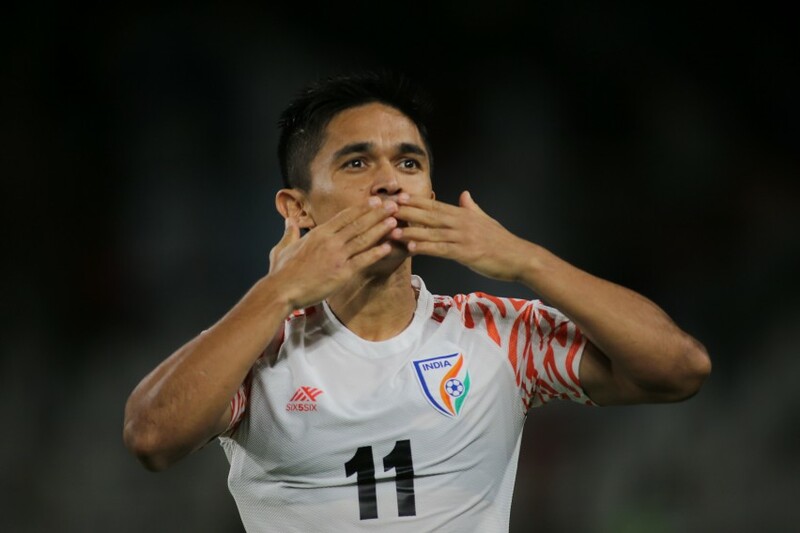 His switch has provided Jeje Lalpekhlua a lot of breathing space at the top of the system for the Blue Tigers and when Chhetri hangs up his boots from international football, India would at least have a 25-goal striker in their ranks. Had he continued playing centrally, it certainly would have been a two-way dogfight, not helping either. Thus, the transition, in hindsight, has helped Indian football up top. He’s also talked about coaches, about his clubs his journey, and the education of tacticians in India. Such topics have been extensively covered by Khel Now in the past and we expect our readers to know that we stand on the same page as our captain. In-house education of the coaches and their hiring in both the ISL and I-league, for one, has been majorly advocated by the KN team time and again. He’s talked a lot more - and the TOI weren’t wrong when they said that the dictaphones gave up. These, though, were the major takeaways.